These are some supplier companies that are online. They are divided into SDA and Non-SDA. To add your favorite links, please leave a comment and we will check them out and add them as we have time. Advent Source – Adventist ministry supplies. Good resource for Pathfinder and Adventurer Club materials. Books on a variety of topics for ministry. You need an account to order through them. Adventist Book Center (ABC) – Usually conference run. A good place to check for SDA books. They are usually willing to order books for you from Advent Source, if you do not have an account with them. Adventist Virtual Learning Network (AVLN) – Take classes for a variety of topics. Appears to be ministry based or job specific type classes. American Christian Ministries (ACM) – formerly American Cassette Ministries. Offers e-books and audio books and audio sermons/talks on various Bible topics. An excellent way to add to a unit study or enhance a study on a particular topic. Topics may be more useful for older students. They do offer Story Hour items for younger children. Many free downloads available. Creation Illustrated – A beautifully illustrated magazine on nature. Writing is appropriate for older students, upper elementary through adult. Wonderful articles. Sometimes a family worship article. Sometimes some recipes. They offer a free sample. Empowered Living Ministries – A ministry of Jim and Sally Hohnberger. Offers many audio series on different topics such as family, homeschooling, and your walk with God. Books also available for sale on the various topics. HarvestTime Books – Now also called Pathlights.com. Offers free Bible courses and also has a store that offers books, CD’s, and DVD’s on natural remedies, nature study, Bible study, etc. Laymen Ministries – Laymen Ministries‘ bookstore offers a variety of books, Bibles, CDs, DVDs, study guides and other resources to equip lay people with the tools they need to understand and share the Three Angel’s Messages. Library and Educational Services – A family run business for purchasing wholesale books. As a homeschooler, you can get an account and order through them getting some great prices. The CDs, DVDs, and books they choose to distribute are carefully selected to ensure they are in harmony with Christian values and morals. They offer a wide variety of evolution-free science resources. LLT Productions – LLT Productions, based in California’s beautiful Napa Valley, is a non-profit Christian organization dedicated to producing high quality documentary films on a variety of Christian subjects. Michael Ministries – Jennifer Jill Schwirzer enjoys the challenge of running a small non-profit organization called Michael Ministries through which she runs a private counseling practice, produces and performs Christian music, writes books and presents seminars. 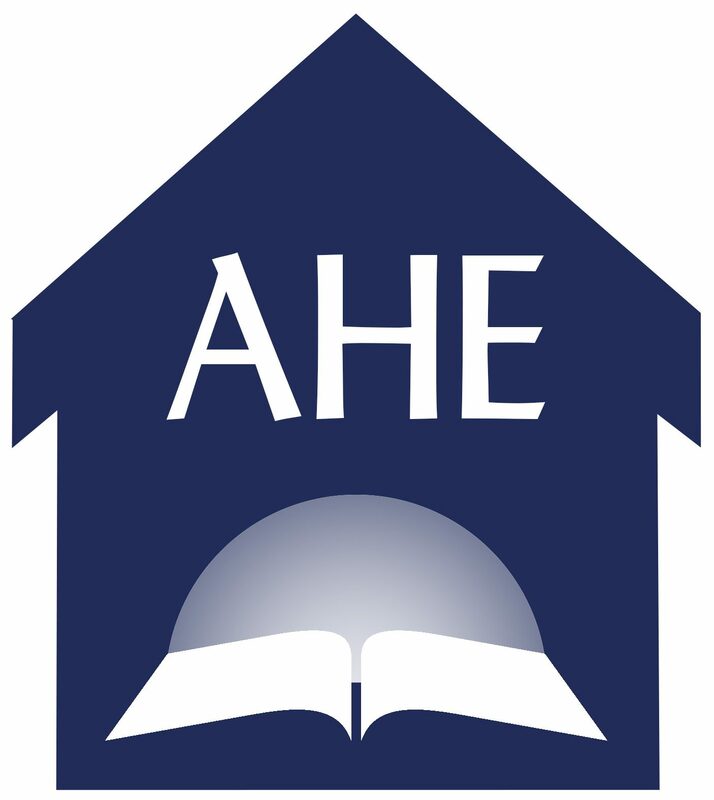 Moore Homeschooling – A company that was started initially with Dr. Raymond and Dorothy Moore who created the Moore Formula based on Ellen White’s writings on True Education. They offer counseling services, academy services for ages 3/4 through high school, and even adult classes. Their catalog offers many wonderful products that are geared towards unit studies and the Moore Formula style of learning. My Bible First – Many of you might know of My Bible First because your church uses their materials for Sabbath School. However, their materials are wonderful for learning the Bible, for family worship, and nature studies. Orion Publishing – Orion Publishing is committed to publishing biblically based material for children, youth and adults to aid them in their understanding of the Bible, in the development of Christian character, and in preparation for the soon return of the Lord Jesus Christ. Books, Cd’s, and DVD’s on various topics. Orion’s Gate – Run by Jim Pappas. They offer modernized versions of the book Pilgrim’s Progress. Also some DVD productions of Bible stories. Pacific Press – The main SDA printing hub which Review and Herald is now under. Pacific Press offers reading materials, Adventist materials, and textbooks. You can explore this site and find reading helps and learn more about the SDA textbooks that are offered through the ABC (Adventist Book Centers). Renewed Heart Ministries – by Herb Montgomery. Offers seminars and resources that help explain difficult scriptures. Various topics available. Restoration International – It was the mission of Jesus to reconcile men to God, and thus to one another. Likewise, it is our mission to encourage all to be reconciled to God through a daily, active, living faith in Christ Jesus, our Lord and Saviour; then to carry this oneness with Christ into our marriages, our families, our church, and our relations with those in the world. Materials offered encourage your walk with God, family healing and encouragement. Sometimes this work is needed before studies can be done effectively. Scripture Songs – Ron and Patti Vaillant produce Scripture Songs. Songs can be helpful for learning scripture. Website has samples of the music, so you can listen before you buy. SonLight Education Ministry – Offers their curriculum free via online downloads or DVD’s at cost. Curriculum follows True Education methods and is available for Preschool – High School. A Teaching Course is also available for the parents/teachers to understand True Education better. Teach Services, Inc. – Teach Services also publishes SDA books and materials. Books and materials on a variety of topics. Books can supplement your studies with biographies, health resources, Bible topics, and more. Thy Word Creations – Thy Word Creations takes the work out of memorizing classic Bible chapters. Our Chapter Memory Systems™ use word-for-word songs to make the process almost effortless for children, teens and adults. Weimar Market – Offers some educational books, health books, cookbooks, and more. Their products make great supplements to your home learning program. Apologia Educational Ministries, Inc. – Offers Creation based Science curriculums. High School level is comparable to a high school textbook. Elementary levels offer lots of hands on activities. Many SDA’s enjoy this curriculum as it is creation based. Heart of Wisdom – by Robin Sampson. Offers homeschool resources that can create a fun learning environment in your home. This is not SDA, so some skimming for conflicts may be a good idea, but many of the materials are wonderful. The book, What Your Child Needs to Know When by Robin Sampson is a wonderful help when doing unit studies to keep on top of skills your child can be capable of learning. Home Science Tools – Resource catalog for science materials and curriculum. Wonderful helps with videos, science kits and more. Nature’s Workshop Plus! – Offers many interesting products for nature study and other topics. Their products are unique and tend to peak interest by offering something different than the typical textbook type studies. Can anyone tell me how to order from the Country Garden School book company? I cannot find a website for them… is it possible to call and request a catalog? Thanks for any help, and God bless! !